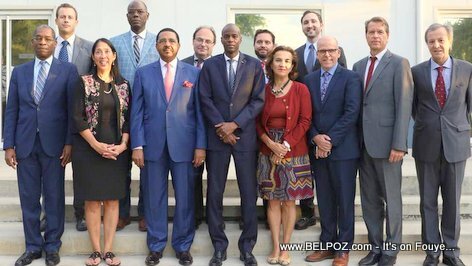 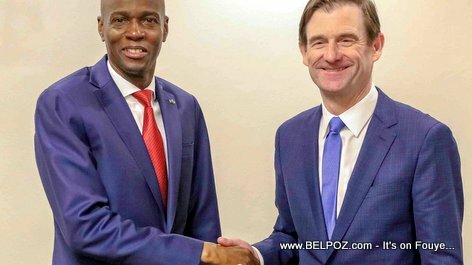 Haitian President Jovenel Moise met with United States Under Secretary of State for Political Affairs David Hale Friday, 01 Mar 2019. 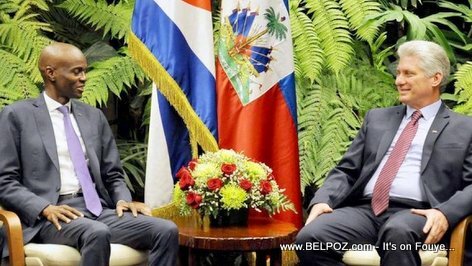 "I had the honor of welcoming the Under-Secretary of State for Political Affairs, David Hale. 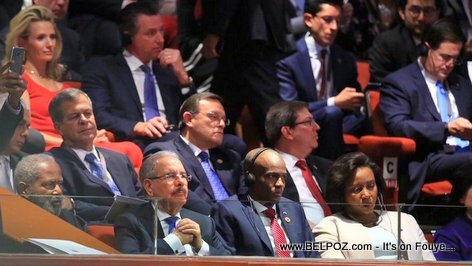 We had exchanges on the situation of the country. 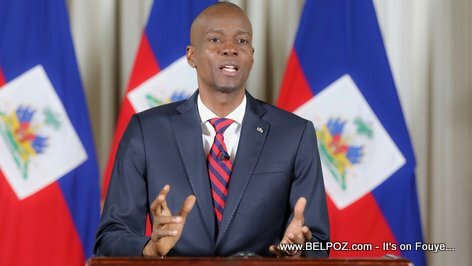 I appreciate the availability of the US government to facilitate the search for an inter-Haitian solution to the socio-political crisis." 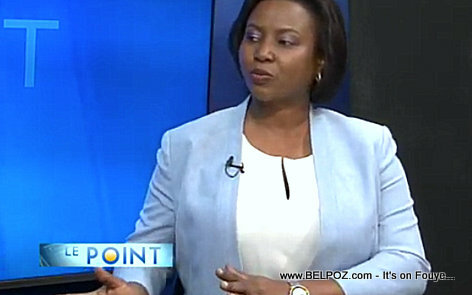 On December 4th 2018, Haitian first lady Martine Moise was interview by Journalist Wendell Theodore on the TV show Le Point on Tele Metropole. 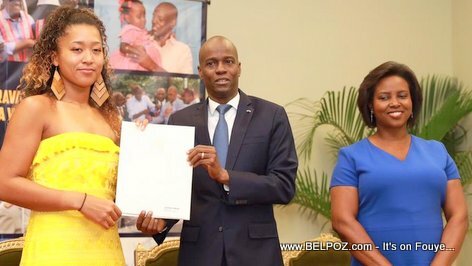 The first lady answer many questions in regards to her husband, president Jovenel Moise and a few allegations they made against her. 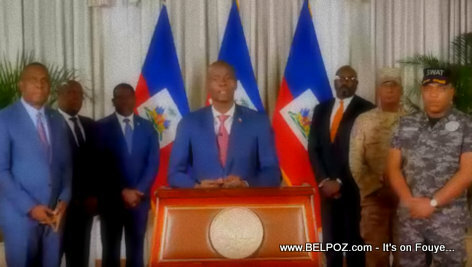 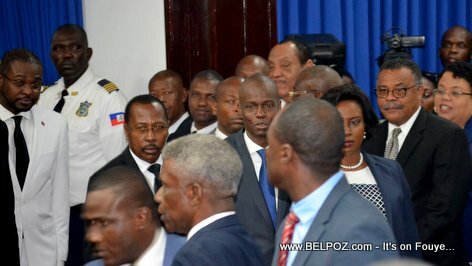 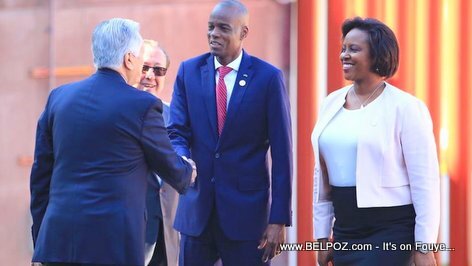 Here is a photo of Haitian president Jovenel Moise in Mexico City where he is attending the inauguration of Andres Manuel Lopez Obrador the newly elected President of Mexico.